Some people may balk at the idea of cosmetic surgery, but there are less invasive options available. Fillers are a non-surgical approach that can help improve one’s appearance and enhance the look and feel of youthfulness in just one short appointment. Many people struggle with the recovery time necessary for major surgical options for cosmetic enhancement. Especially in the area of the face, surgery leaves bruising and swelling, and sometimes it can take months before the actual results of the surgery can be seen. 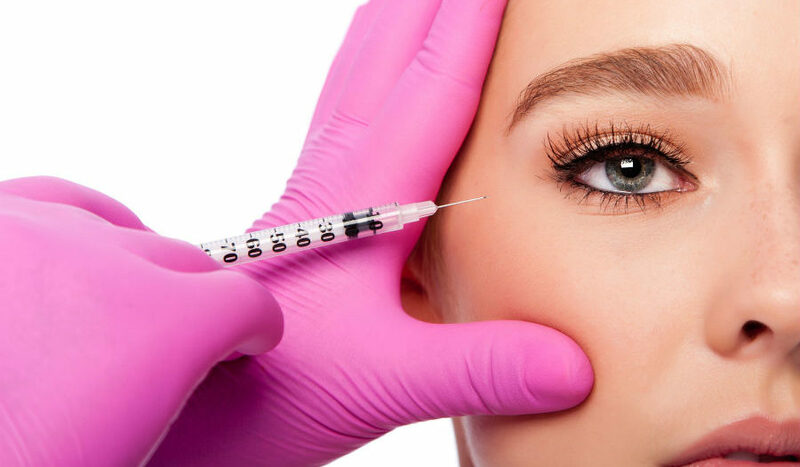 However, with dermal and wrinkle fillers, you can usually see results immediately, and you will only experience minor side effects at the injection site. Every surgery comes with risks. This is something doctors must stress to patients before performing cosmetic procedures. But a non-invasive treatment like a dermal filler is much less likely to cause the serious risks associated with most major surgeries. Topical anesthesia may be used in the case of a wrinkle injection, but in many cases, it isn’t necessary. And since general anesthesia is one of the most common risks associated with surgery, dermal fillers are a great low-risk option. Often, surgery requires a lot of very specific changes that can only be decided by the surgeon. When you get injectables, however, you have a much greater say in what the end result will look like. You can discuss this with your medical provider in detail before the process even begins. Want to Try Dermal Fillers in New York? James Christian Cosmetics offers a wide range of fillers to help you look more beautiful. Each product serves a different function to enhance your beauty, so consider scheduling a free consultation with James Christian Sardelli, RPA-C. He has many locations in the New York City and Long Island areas, so you can get the aesthetic services you’re seeking, and at a price point you’ll love. Call James today at 844-iBOTOX-NOW during normal business hours, or call or text his 24/7 Cosmetic Concierge line at 917-860-3113. James Christian enjoys serving residents of Suffolk County, and the surrounding areas of Long Island and beyond including East Setauket, Islip, West Hampton Beach, Commack, Manhattan, Brooklyn, Rockville Centre, Farmington, Babylon Village, and Huntington Bay, New York. Why Do 20 Year-Olds Get Fillers?